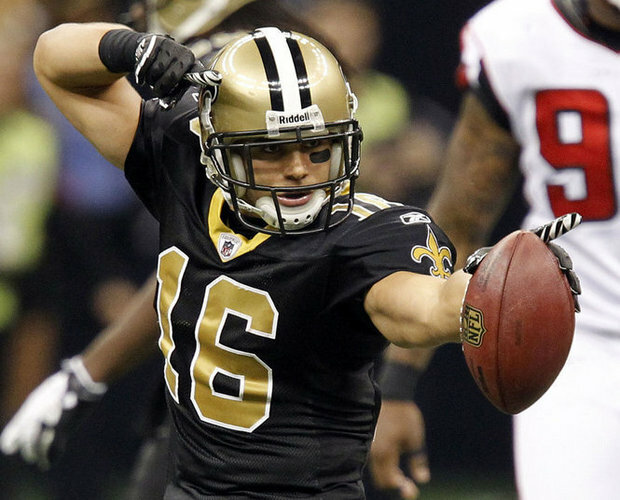 The Saints officially released Lance Moore, making him a free agent. Moore will be 31 when the season starts and won’t find a system similar to the one in New Orleans in free agency. For dynasty purposes, he’s done. It’s very possible Cowboys linebacker Sean Lee moves outside while second year linebacker DeVonte Holloman would move inside. It’d be a hit on Lee’s tackle numbers but he should still be considered a LB1. Holloman’s dynasty value would shoot way up. The Jaguars have officially re-signed Chad Henne to a two-year deal. It allows Henne’s dynasty value to stay afloat as he’s widely expected to be a bridge quarterback for the Jaguars who are expected to take a signal-caller in the draft. The Giants are, apparently, not sold yet on receiver Rueben Randle. It appears this is a prove-it year for Randle with the Giants as he’s expected to draw the start opposite Victor Cruz. Now’s the time to get in on Randle if there ever was one. This entry was posted in Daily Update and tagged chad henne, devonte holloman, lance moore, rueben randle, sean lee. Bookmark the permalink.